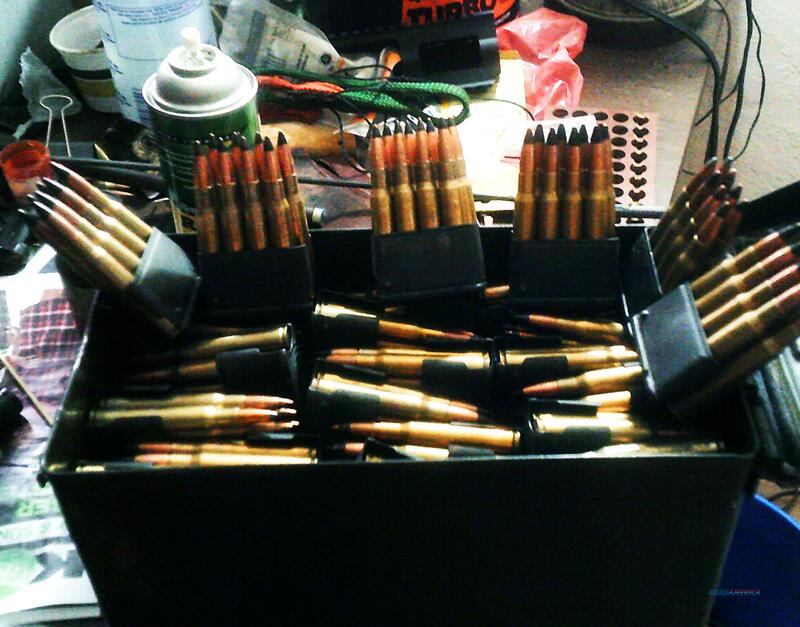 Description: Garand Owners: 288 rounds in enbloc clips--most black tip AP, some are tracers. These are getting RARE! Must be picked up--shipping not available. Pay via Paypal or US Postal Service Money Order. Ammo can not included.